City Place Retail is currently under construction, design and development. 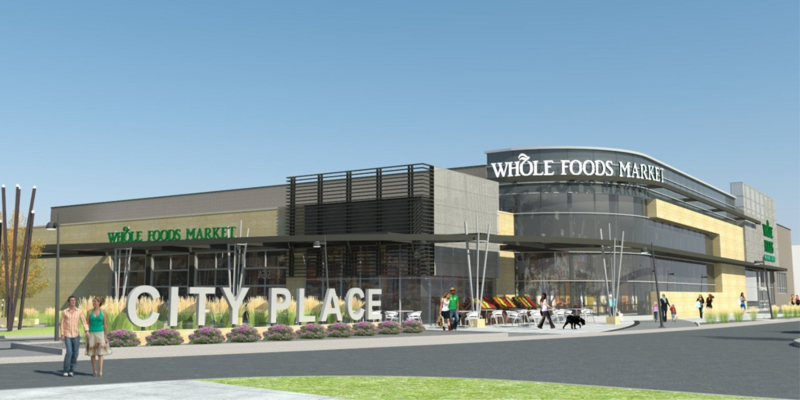 Retail will be multiple tenent buildings ranging in size from 5,000 square feet to 40,000 square feet. All retail is one level masonry and steel construction. Following construction of the retail will be multiple class A office space, multifamily housing, medical clinics and hotels.